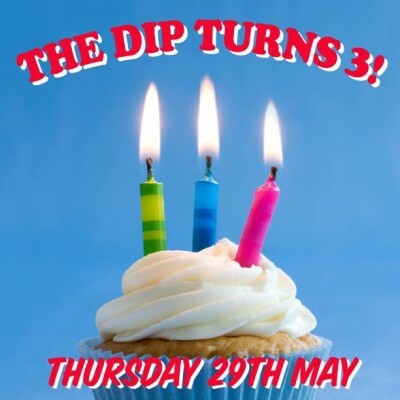 HAPPY BIRTHDAY TO THE DIP’S COOKBOOK! 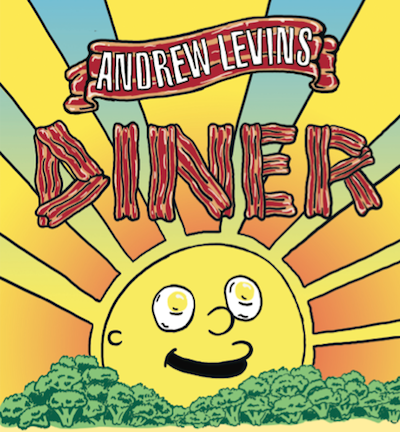 It’s been a year since Levins’ cookbook, Diner, came out, so The Dip are throwing it a month-long birthday party! Come grab a copy and get your paws on some of your favourites from Diner, as well as some funky stickers, and a whole lot more! 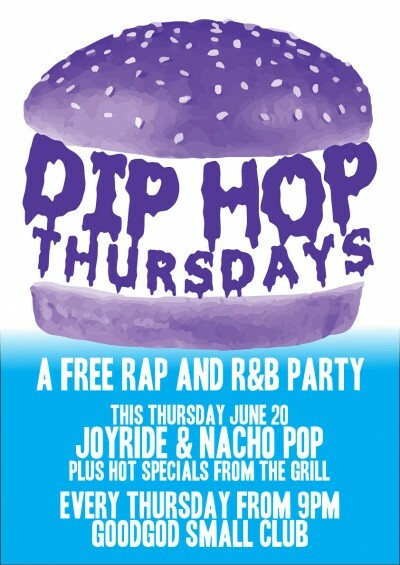 The Dip‘s head chef Levins may on his honeymoon, but back home DIP HOP keeps on servin’ up rap and R&B in the front bar! 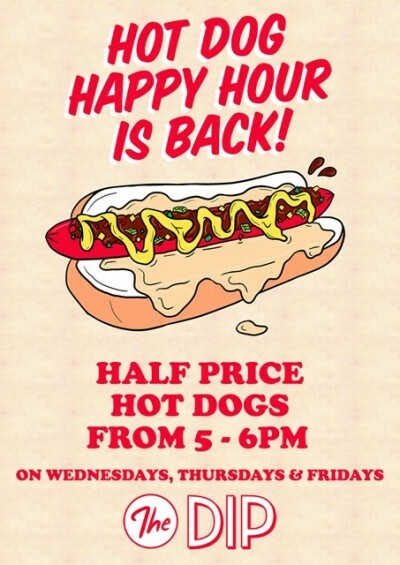 This week, Joyride and Nacho Pop take over the decks for another free front bar party while The Dip serves up all kinds of specials!